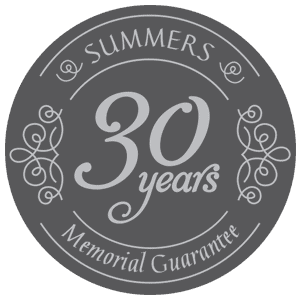 Summers have prided ourselves on our unrivalled craftsmanship and in our ability to provide a personal memorial, headstone or gravestone that perfectly commemorates the life of a loved one. 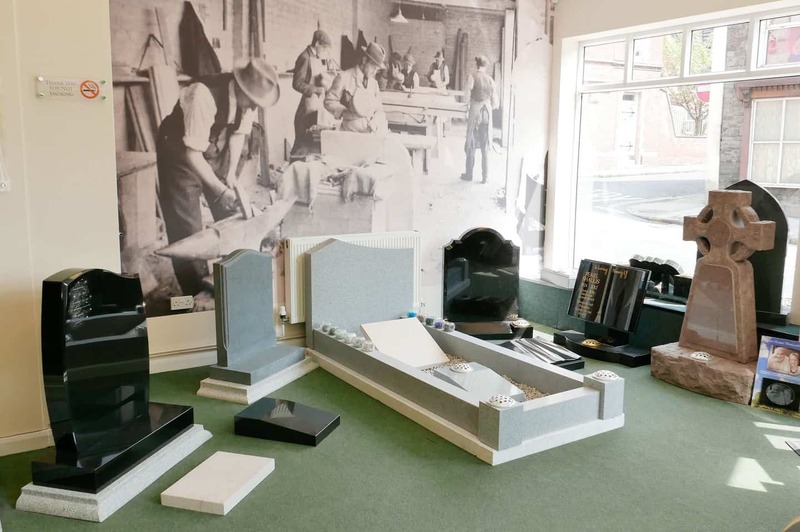 At our Masonry Works we have the latest modern high tech memorial manufacturing equipment including routers, saws, polishing machines, coring rigs, auto-sandblast units as well as a water re-cycling plant. Modern lifting and handling plant & equipment on site include mini-cranes, forklifts, 15 tonne gantry crane, motorised lifting rigs, vacuum lift and grab-lift machines – all ensure that the handling of materials is done safely and efficiently. Our large storage facility allows us to hold an extensive and diverse range of granites, marbles, sandstones and limestones from all corners of the world. The combination of highly skilled hand carving and engraving techniques developed over a 106 years of service together with the latest modern techniques allow us to provide a professional and efficient level of service of the highest possible standard, at the most competitive prices. Our expertise also ensures that we provide a stunning, professional and comprehensive service to memorial and architectural masonry conservation and restoration. From the more regular memorials, tombstones and headstones to monuments, land-marks and buildings – a combination of highly skilled techniques are utilised to re-vitalise the appearance and drastically improve the longevity of the masonry that is being attended to. During these difficult economic times, we understand and appreciate the importance of exceptional quality products with a first class service delivered at a very competitive price. 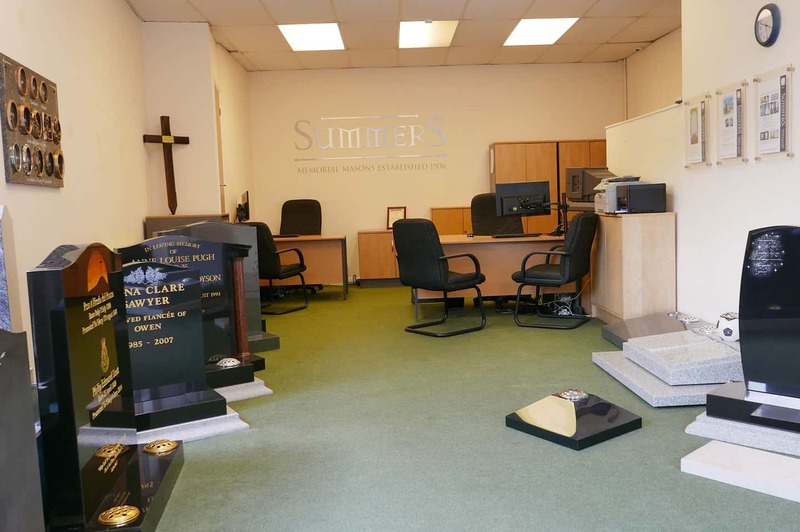 It is our belief that the exceptional range of memorials we are able to offer and our services in providing refurbishments/restorations and additional inscriptions etc to existing memorials are therefore already set at extremely competitive prices and that it is unlikely that you will find the same quality product or service for less. 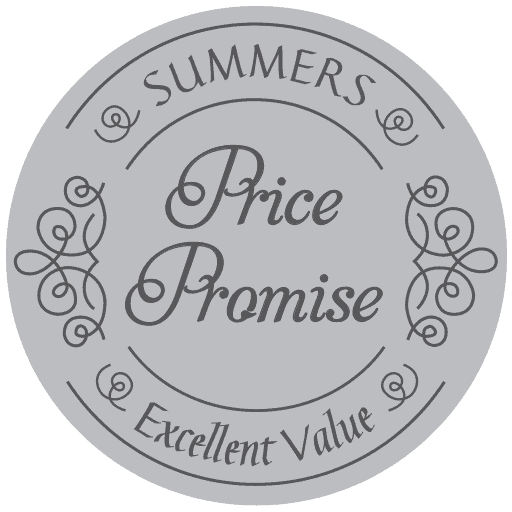 So confident are we that our prices are the most competitive around we are prepared to guarantee that should you find the same quality product, supplied by a recognised and reputable memorial mason or funeral director* then we will match their price and give a further £10.00 discount ** for your trouble. 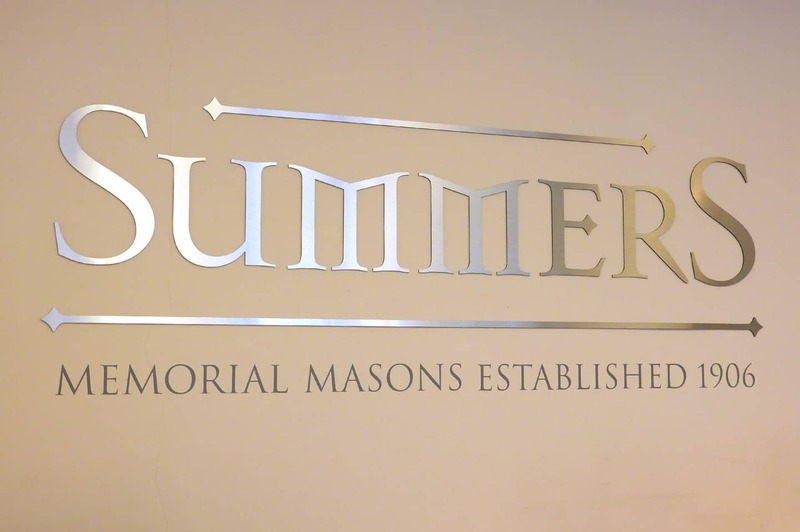 As a BRAMM (British Register of Accredited Memorial Masons) Approved, Registered and Licensed Memorial Mason, you have the knowledge that all our work is of the highest possible standard. BRAMM Scheme was established in 2004 by Church & Cemetery Authorities together with the NAMM and Health & Safety to create a network of nationally accredited businesses and registered Memorial Fixers similar to the Gas Safe (or as it was previously known – Corgi) Registration Scheme in the Gas Fitting Industry. The Scheme is established to ensure a very high standard of workmanship throughout the UK and protects the public by ensuring that adequate public liability insurance is provided. It also ensures that an accredited business and their licensed, registered memorial fixers follow current health & safety legislation in order to protect both the public and their employees. Many Church and Cemetery Authorities within the UK already stipulate that all memorial, tombstone and headstone work carried out in their burial grounds must be undertaken by Approved and Registered memorial masons and by trained, registered and licensed Memorial Fixing personnel.